We recently attended the Christie's International Real Estate Luxury Specialist Conference in San Diego, CA. 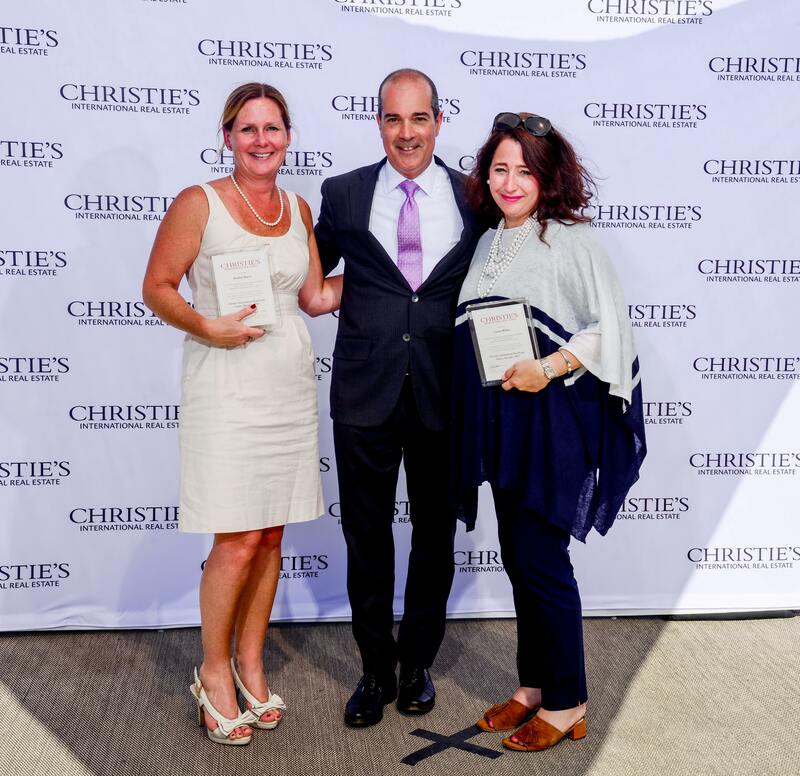 It was a wonderful opportunity to network with our international affiliates, to discuss the state of the current international luxury market, and to learn the direction of Christie's, both the auction house and Christie's International Real Estate. We are so proud to be part of this 250 year old tradition which upholds the standard of luxury worldwide. We look forward to visiting our new bricks and mortar office in NYC this time next year.